Zante is the Italian name for the Greek Island of Zakynthos. It’s situated in the Ionian sea and is famed for beautiful beaches. When you visit, you can expect golden sand, hot sunshine and Europe’sbest party scene. 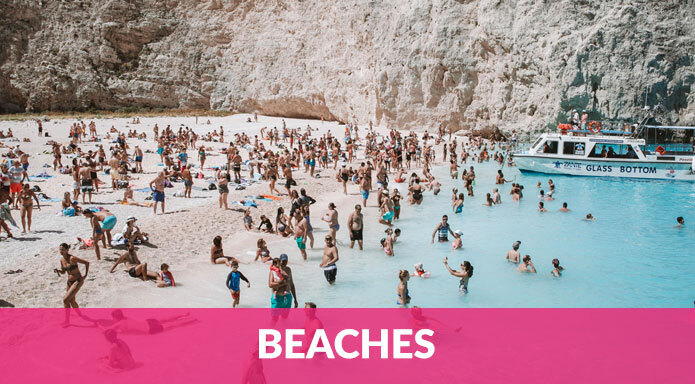 Zante’s main attractions are its beaches – there are at least 8 beloved beaches worth visiting on the island. Laganas beach, which also houses the nightlife haven of Laganas, is part of the country’s national marine park. The island’s beaches are also home to turtles, who visit to nest there between July and August. You can also book exhilarating watersports on many of the beaches in Zante, a perfect activity if you want to laugh at your friends as they try to stay on the banana boat. Want something to do that isn’t partying or sunbathing? Zante has plenty to see. Visit Zante town for something different. Hit up Golden Gym to get those abs ready for your night ahead. Rent a boat and sail the high seas, or take on Go-karting with your mates. 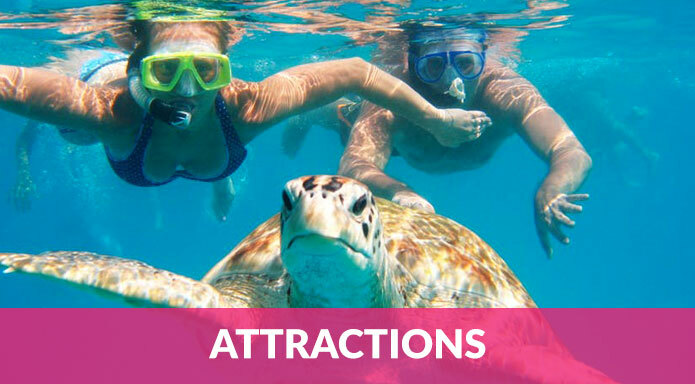 The list is endless…just visit this guide here to discover all of the top things to do in Zante. As a place influenced by a number of different empires and traders, the culture in Zante is warm and welcoming. Friendly locals will be happy to welcome you to their tavernas. But when it’s time to party, head back to Laganas and dive into a beach party or a club night that you’ll never forget. The resort is a 24/7 party destination where there’s always something to do – which makes it important to pick only the best events. 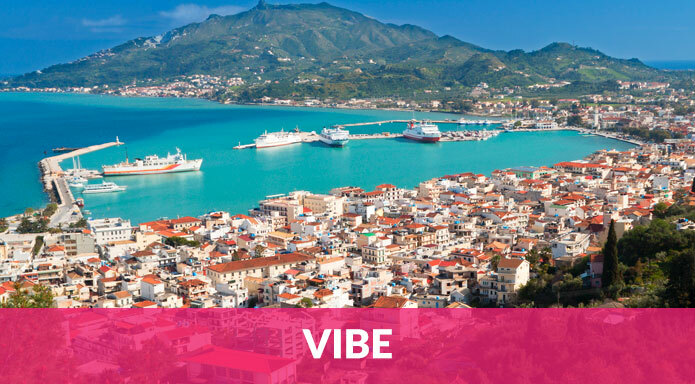 Visit this page to browse and book the best events in Zante. Aside from Laganas, the town of Tsivili hosts a few great bars with a more relaxed vibe – so it may be worth a visit if you need a day to relax..